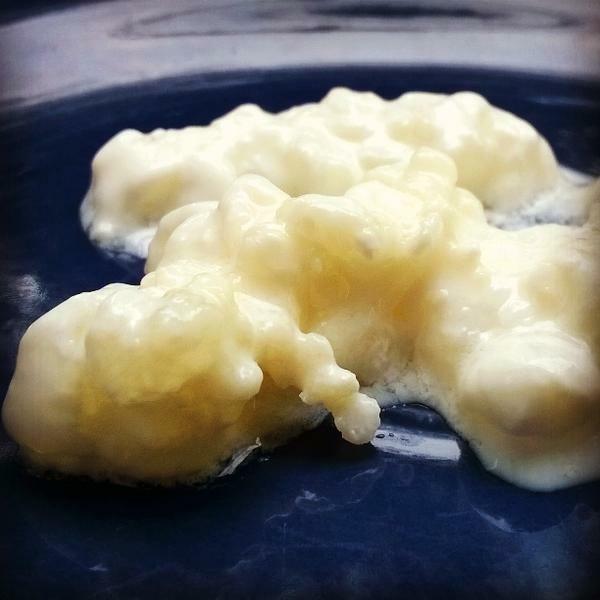 Want to enjoy the yummy tang and probiotic benefits of making your own cultured dairy products at home? 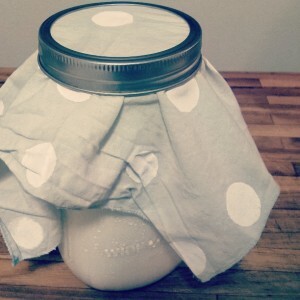 Learn several simple techniques to have a continuous supply of healthy, tasty fermented dairy at home for just a portion of the cost of their store-bought versions! 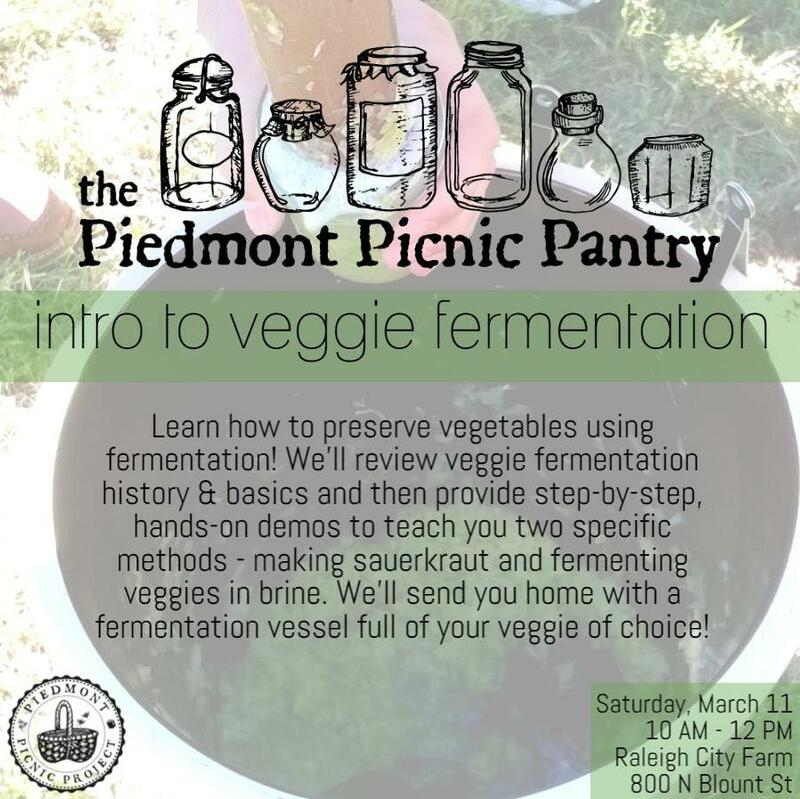 Join Piedmont Picnic Project at Raleigh City Farm for this two-hour hands-on fermentation workshop — great for beginners looking for an introduction to fermentation or experienced fermenters looking to learn new methods! We’ll learn everything you need to know about milk kefir, buttermilk, crème fraîche, and cultured butter. Enjoy samples of each of the products we learn about and take home your very own milk kefir starter grains in a fermentation vessel to get you started fermenting at home. 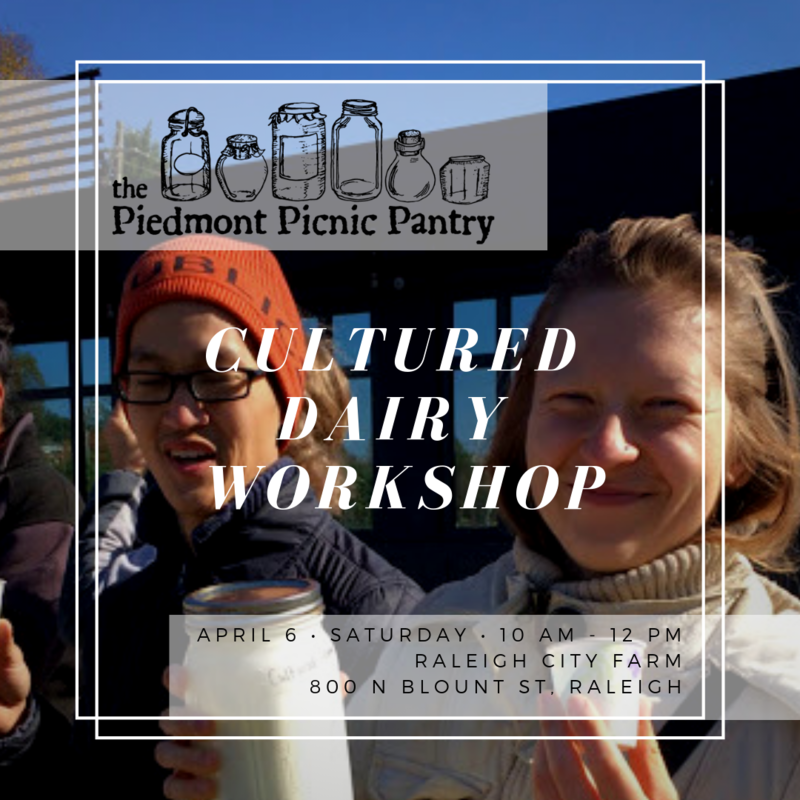 As we taste and try our hand at fermentation on this farm in the city, we’ll also learn more about the history and traditions around dairy in our local Raleigh community. The basics of fermentation, including how the process works, potential benefits, choosing a fermentation vessel, choosing ingredients, and creating the ideal environment for your ferment. Everything you need to know to start fermenting simple cultured dairy products at home, including milk kefir, buttermilk, crème fraîche, and cultured butter. 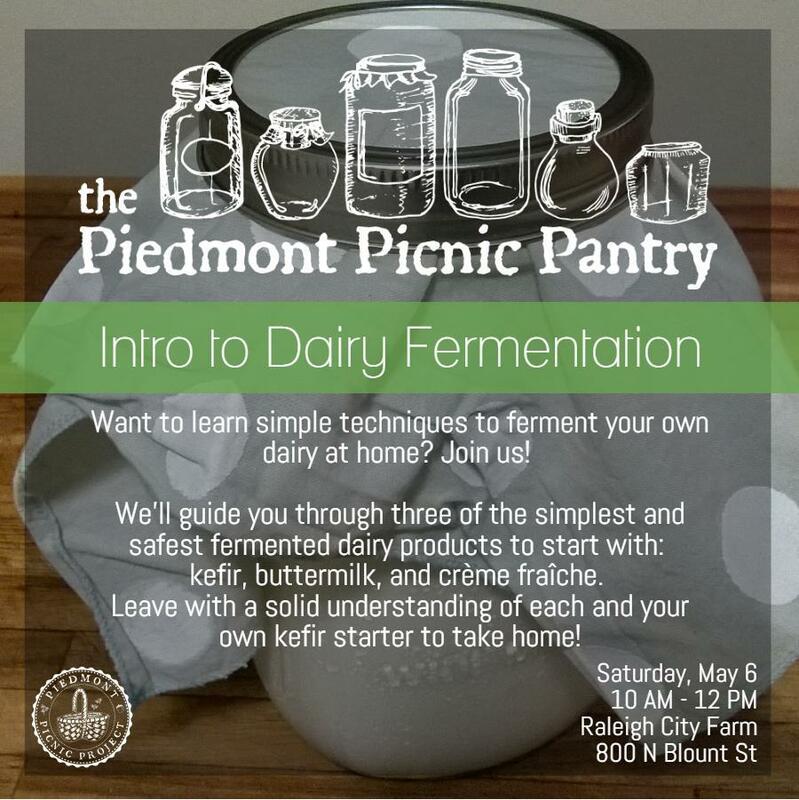 New knowledge and hands-on skills to ferment your own dairy at home. 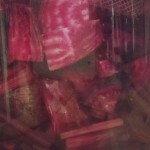 Recipes and instruction sheets to get you started on your fermentation journey. Lots of fermented dairy samples from class will go with you in your belly! Your very own fermentation vessel with milk kefir starter grains to grow your own milk kefir at home. 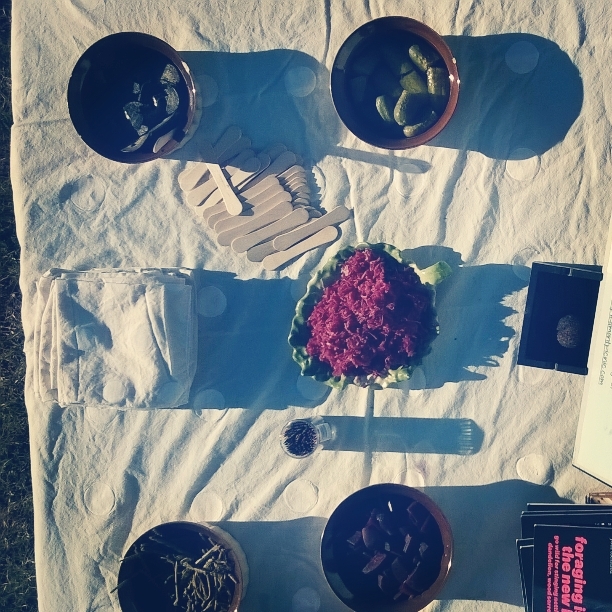 This workshop is the second in a monthly series of Piedmont Picnic workshops at Raleigh City Farm this spring designed to each teach an important skill for producing and preserving your own food! Elizabeth Weichel has a background in public history and specializes in local history. 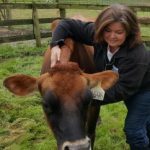 She’ll help us to remember the ways that everything old is new again – growing, preserving, and fermenting your own food might be trendy now, but it’s nothing new! Learn how it all fits into the larger story of our local history. Amanda Matson has carved out her own little urban homestead right here in Raleigh – growing, foraging, and preserving her own food all on a small lot in the city and working toward total fruit and veggie independence. She’ll teach you all of the hands-on skills you need to have your own little homestead – whether it’s the size of a single container garden or an entire yard! Note: This workshop takes place outdoors at the beautiful Raleigh City Farm – a working farm right in downtown Raleigh! Please dress comfortably for the weather. Check out our full list of Fall Workshops below! Click the link to access the ticketing website for each class. Want to learn how to create the tangy goodness of sourdough bread in your home kitchen? 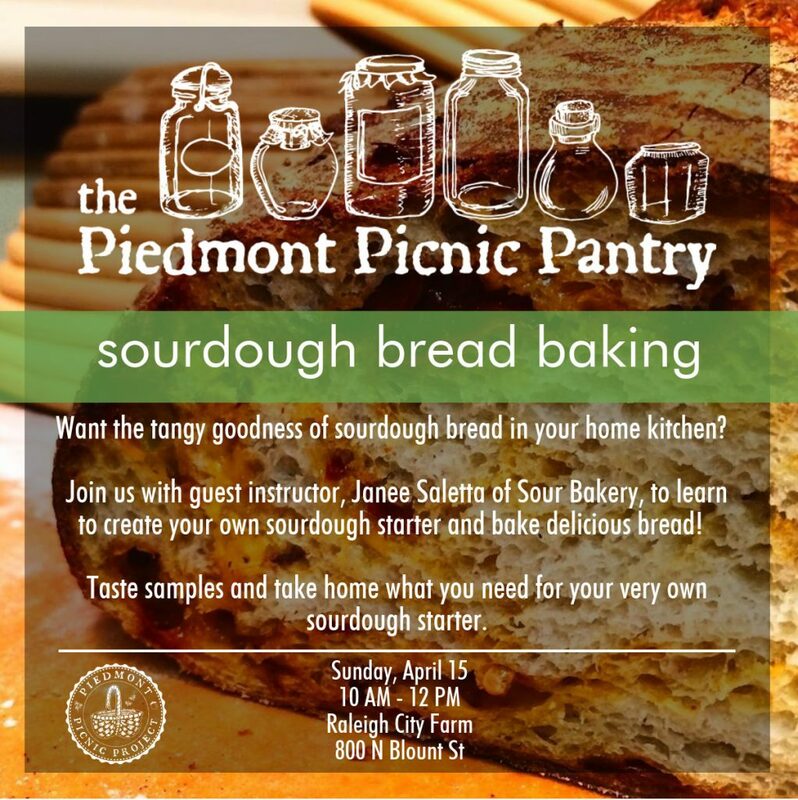 Join Piedmont Picnic Project for a Sourdough Bread Baking workshop with guest instructor, Janee Saletta of Sour Bakery on Sunday, April 15 at Raleigh City Farm! Learn to create your own sourdough starter and bake delicious bread! 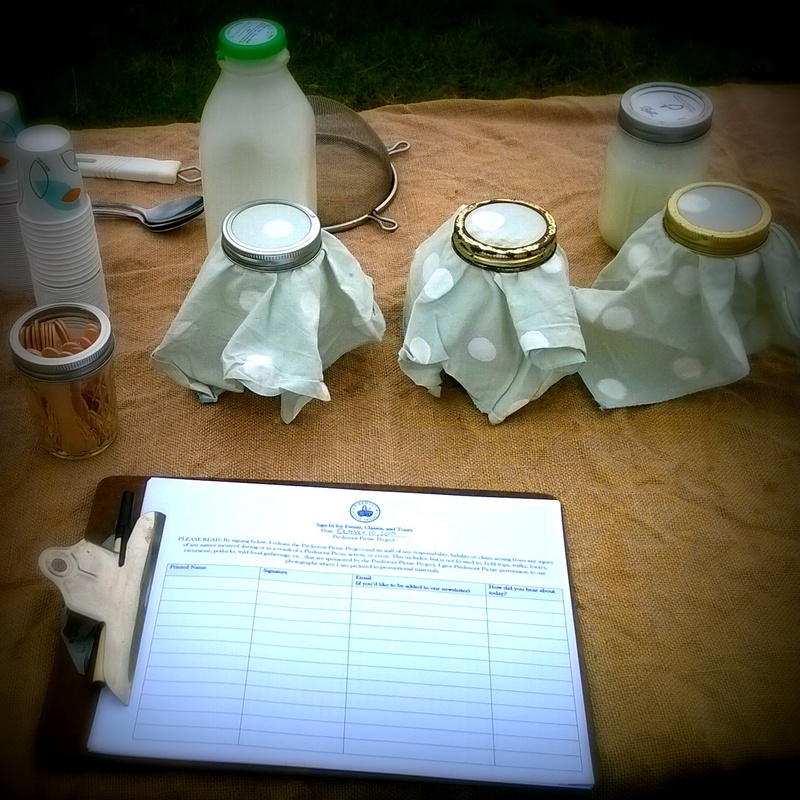 Taste samples and take home what you need for your very own sourdough starter. This workshop is sold out, but check out our other upcoming workshops here! 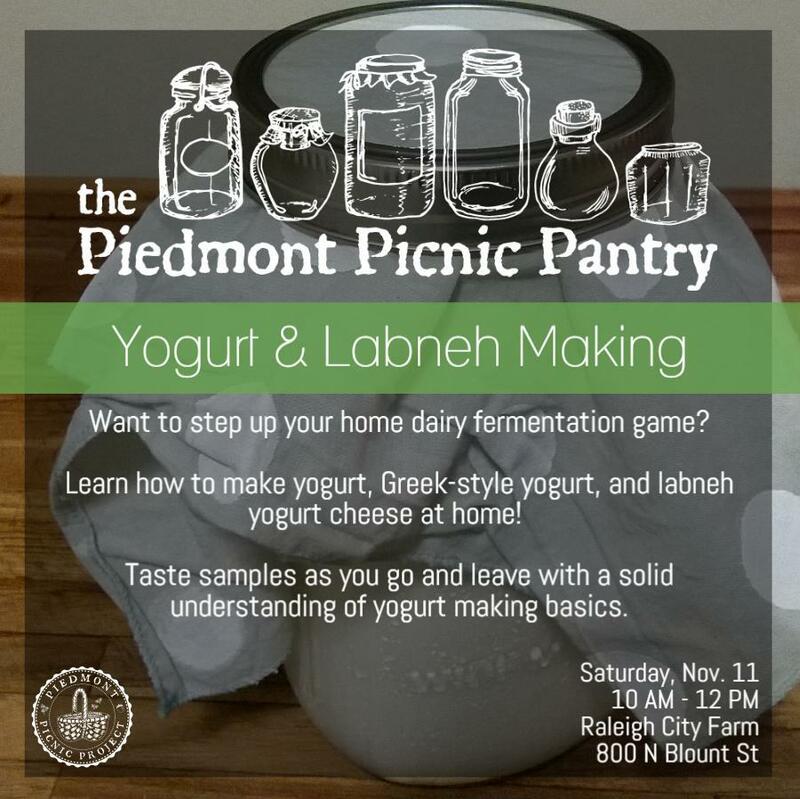 Join us for our Intro to Yogurt + Yogurt Cheese Making workshop at Raleigh City Farm on Saturday, November 11. 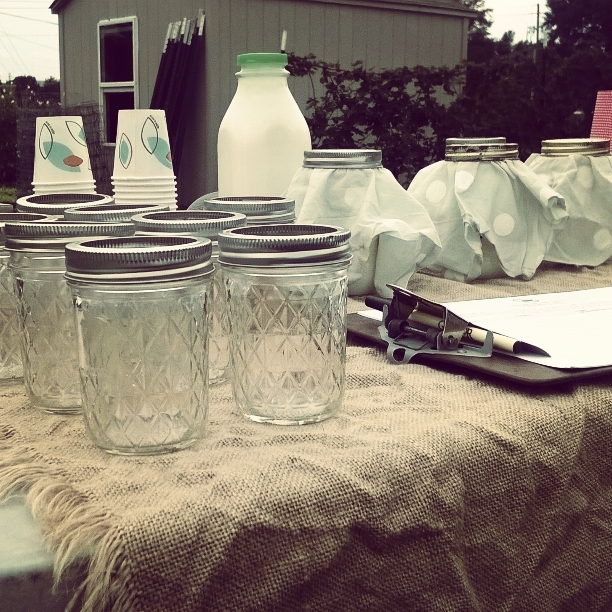 Interested in learning to make your own yogurt at home? Want to know how to make extra-thick Greek-style yogurt? How about how to turn your yogurt into creamy yogurt cheese or labneh? We’ve got you covered! Information will cover how to make make yogurt at home with no special equipment and then turn it into Greek-style yogurt and labneh yogurt cheese. We’ll provide handouts and various samples of different variations on yogurt and yogurt cheese. RESERVE YOUR SPOT HERE TO JOIN US. 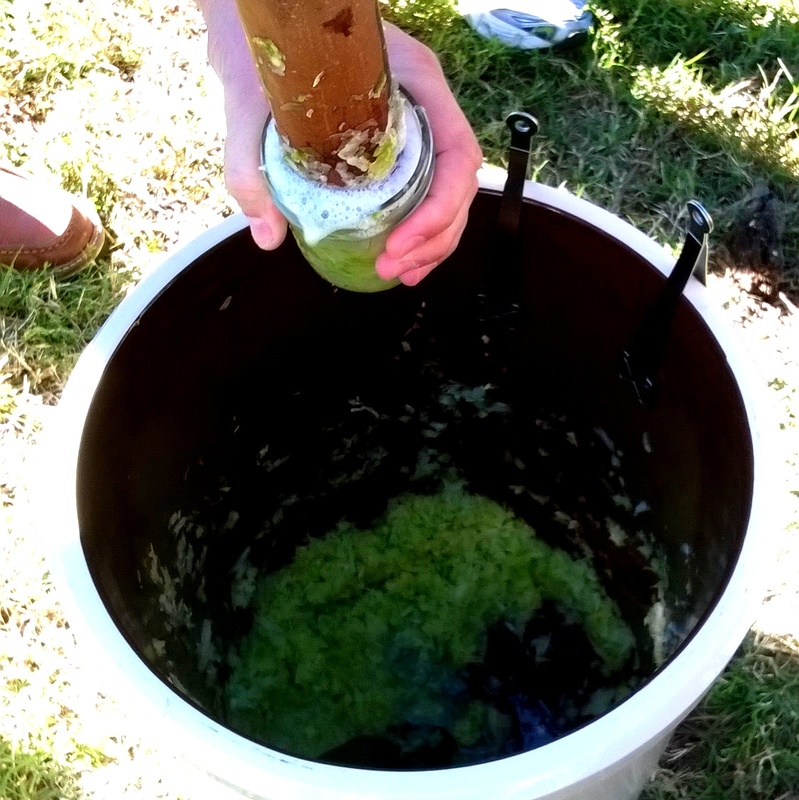 Intro to Veggie Fermentation on July 15 @ The Well Fed Community Garden! 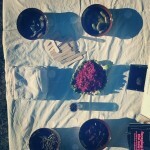 Join us for our upcoming Intro to Veggie Fermentation Class at the Well Fed Community Garden! Sending you home with handouts and a fermentation vessel filled with a prepped veggie of your choice to get started right away at home! Reserve your spot now for our Intro to Veggie Fermentation Workshop. 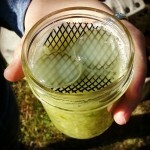 Join us Feb. 19: Citrus Remix Workshop at Ramble Supply Co! Can’t get enough citrus this winter? Want to preserve that peak citrus flavor to enjoy all year long? Ever wondered how to reinvent citrus into new preserves and liqueurs? Join us at Ramble Supply Co for our upcoming workshop on preserving citrus! 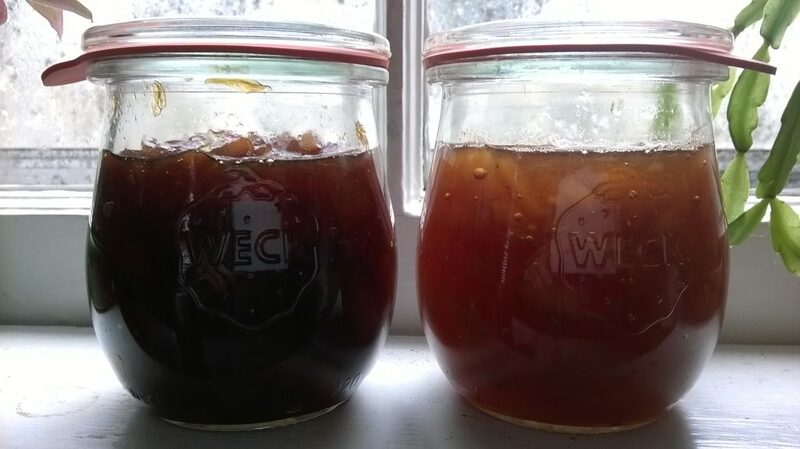 Learn three techniques to preserve citrus at its peak to enjoy all year long: (1) infused liqueurs, (2) marmalade, and (3) candied peels! We’ll also throw in several more bonus techniques for reinventing your citrus peels into useful or tasty new things. RSVP at Ramblesupplyco@gmail.com to hold your spot today! In-depth instructions for how to transform citrus peels into liqueurs, marmalade, and candied peels. Fun history behind citrus fruits and the things that can be made out of them. At least 3 different ways to preserve citrus, including one complimentary cocktail made with our citrus liqueur! Recipes to make a citrus liqueur, marmalade, and candied peels. An infusion kit to make your own citrus liqueurs at home. A handout on 10 Ways to Reuse Citrus Peels at home. Reserve your spot here for our upcoming Tart & Tangy Yogurt Workshop! Interested in learning to make your own yogurt at home? Want to know how to make extra-thick Greek-style yogurt? How about how to turn your yogurt into creamy yogurt cheese – labneh? We’ve got you covered! Information will cover how to make make yogurt at home with no special equipment and then turn it into Greek-style yogurt or labneh yogurt cheese. We’ll provide a variety of mix-ins for you to choose from to make your very own ball of yogurt cheese to take home with you. 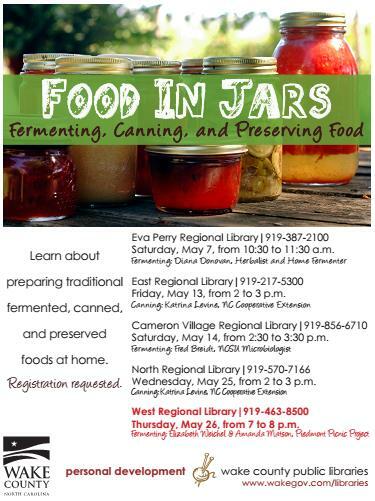 Join us for a FREE presentation on fermentation brought to you by Wake County Public Libraries! We’ll give a general overview of fermentation history and methods as well as an in-depth demonstration on how to make your own sauerkraut.